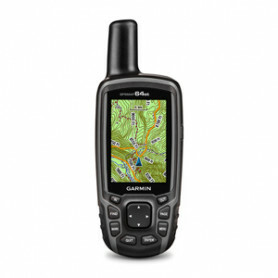 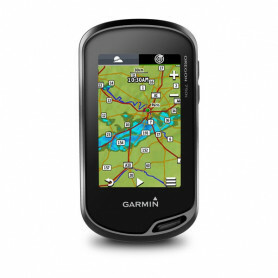 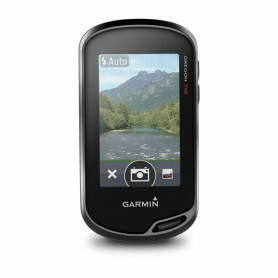 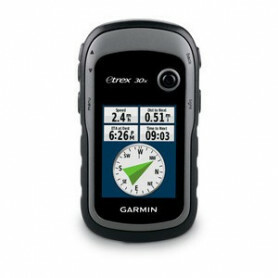 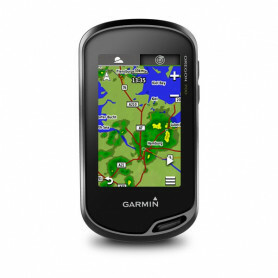 Geocachingshop - Garmin GPS - The ultimate GPS for the Geocacher. 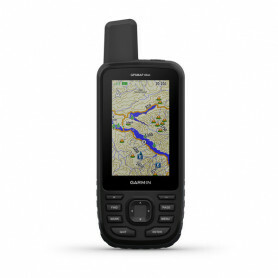 In several editions, from the small and easy eTrex till the big Monterra with the magnificant screen and Android. 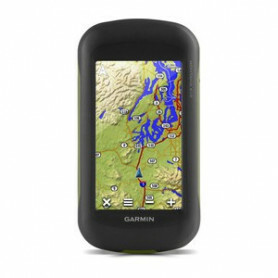 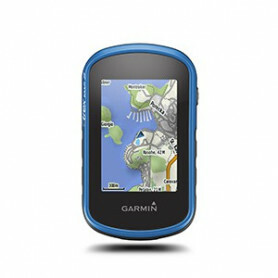 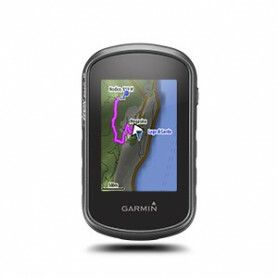 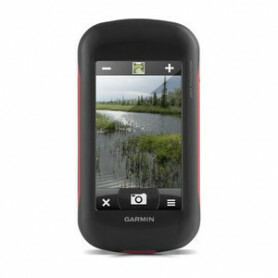 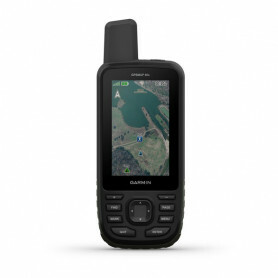 Garmin - Goecaching Handheld GPS Il y a 14 produits.